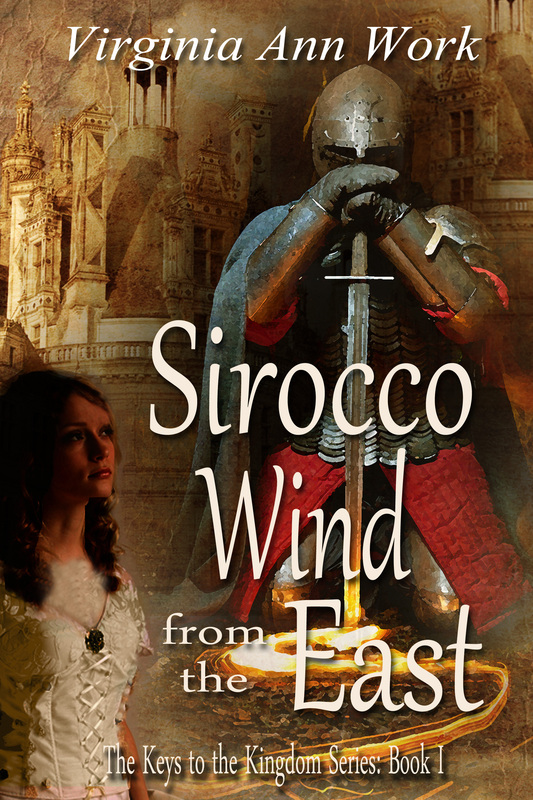 Fast paced and full of adventure, Sirocco Wind from the East will keep you on the edge of your seat as you follow the journey of three main characters — Prince Arthur who becomes Adrian D’Arcy, Judith Itzchaki, and Brother Louis. 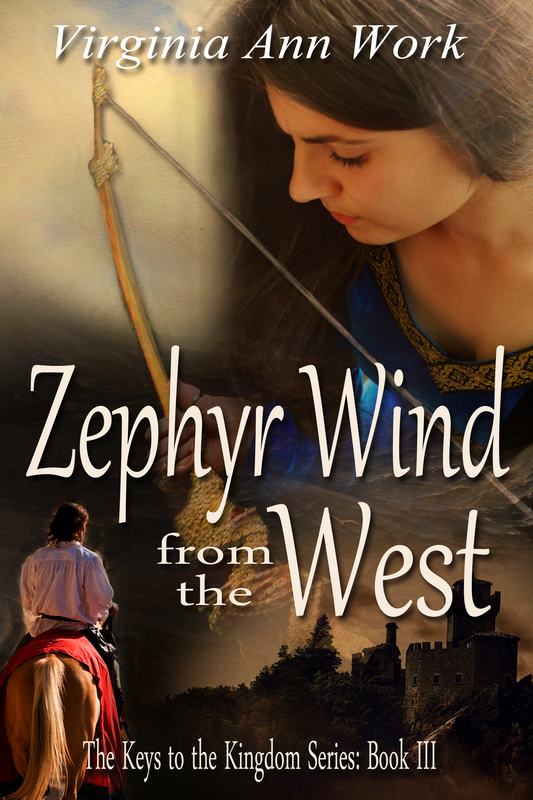 Set in the days of the crusades, in a world torn by war and hatred, this book is a stunning saga that sweeps the reader from the sweet valleys of the Loire River in France to the high desert of Palestine. Prince Arthur, or Adrian D’Arcy, seeks to regain the throne stolen from him by John. 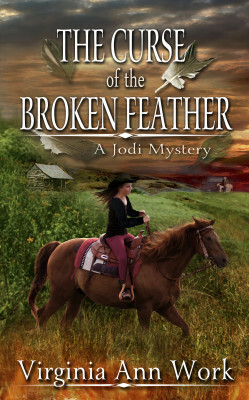 Judith is searching for her father and carries the key to the location of the temple treasures. Brother Louis seeks to solve the mystery of his mother’s death and alleviate the guilt he feels concerning it. Three unlikely companions are cast together on this quest. Will they find their heart’s desires, or will they be destroyed? The climax of this novel is set at a castle in northern Israel, called Subebe. 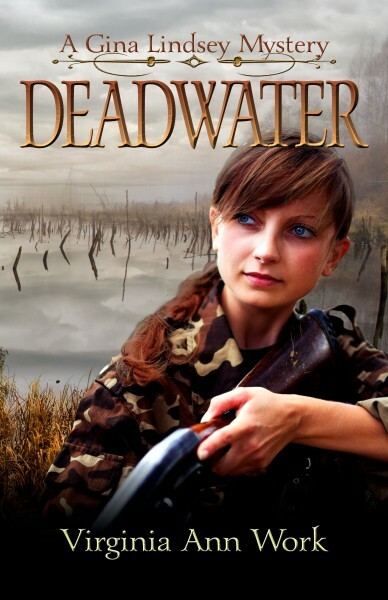 Judith has been captured and her friends must find a way to free her, evade their enemies, and find a place of sanctuary and safety. WARNING: you will not be able to function in a normal way until you’ve read the last word, so don’t plan to entertain, visit, or even eat during this last sequence of events! Virginia Ann Work not only visited the places in the novel, she also studied for seven years to write the historical, geographical and social cultures of that day accurately. Find a new understanding of God’s grace for your life, joy for your journey, and hope for your lost causes in this book. Other Books in "Keys to the Kingdom"
Prince Arthur is on a quest to regain his lost kingdom, a journey that takes him to Italy and Palestine. 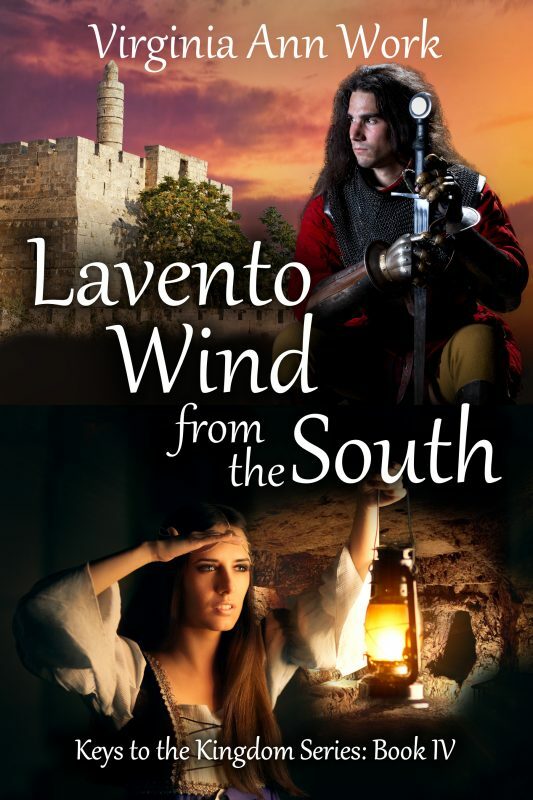 He is joined by Brother Louis, a Benedictine monk, who travels to fulfill a vow, and by Judith Itzchaki, a beautiful Jewess who seeks to find her missing father and the meaning of an ancient scroll her grandfather entrusted to her care.These three unlikely companions are cast together on an epic journey to find their hearts' desires. 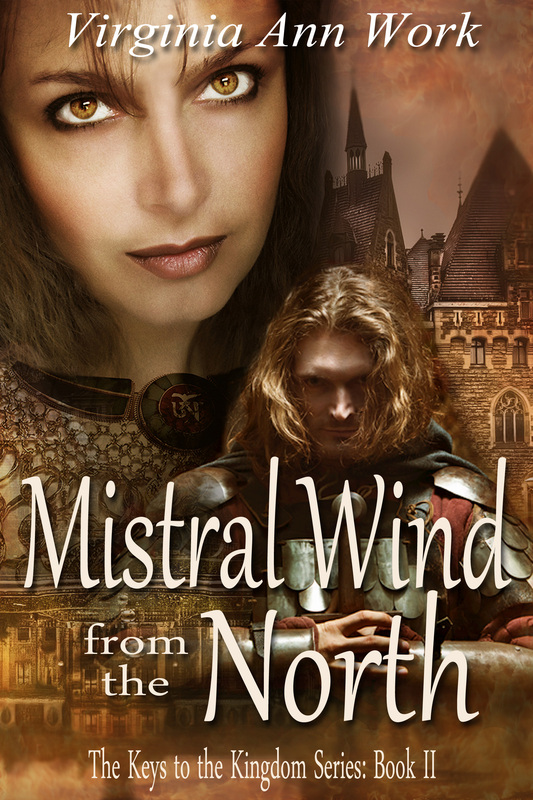 Will they accomplish their quest, or will they be destroyed in a world torn by injustice, hatred and unholy war? Sirocco Wind from the East is a stunning saga that sweeps from the sweet valleys of the Loire River in France to the high desert country of northern Israel. Find new understanding of God's grace, joy for your journey, and hope for your lost causes in the pages of this novel.